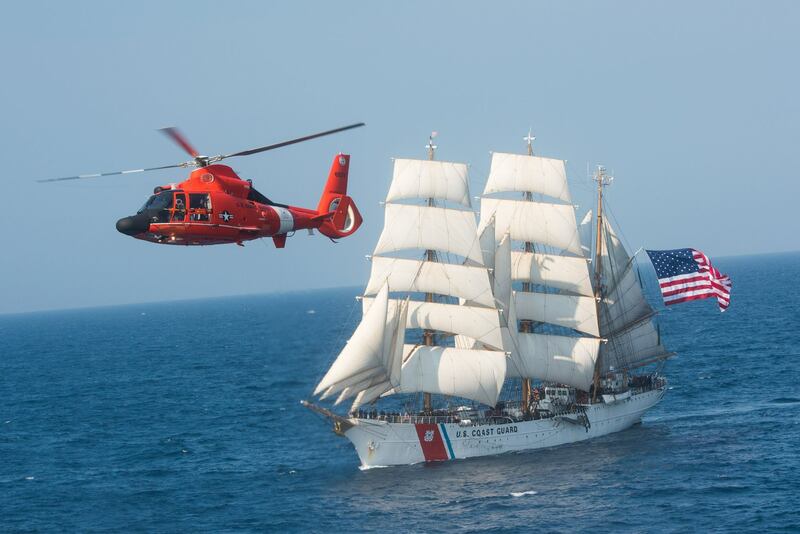 Today, August 4, 2015, marks the 225th anniversary of the U.S. Coast Guard. On this day in 1790, Congress created the Revenue Cutter Service on the recommendation of Secretary of the Treasury Alexander Hamilton. In 1915, the Revenue Cutter Service merged with the U.S. Life-Saving Service to form the U.S. Coast Guard. The Coast Guard today has 11 missions spanning search and rescue, law enforcement, aids to navigation, and more. With fewer personnel than the New York Police Department, the Coast Guard does a lot in the average day. I’ve been a member of the Coast Guard since 2008, and it’s one of the best decisions I ever made. I’ve learned a ton, made great friends, and had awesome experiences I couldn’t have otherwise had. Happy birthday to my fellow Coasties. Semper P! No, Fingerprint Login Isn't "Better than Nothing"